Think twice before throwing out your old shirt! They can actually be easily transformed to like-new! 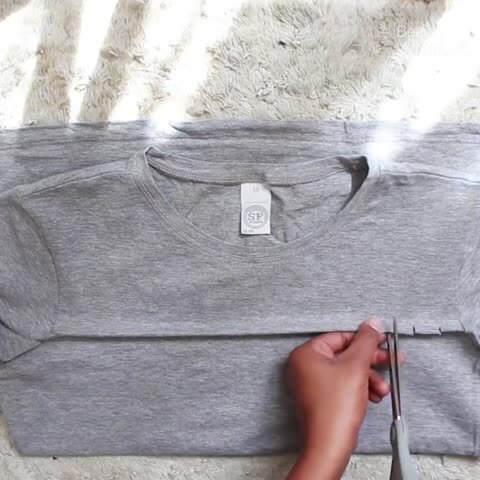 Check out the video tutorial on how to give your old shirts a stylish makeover! 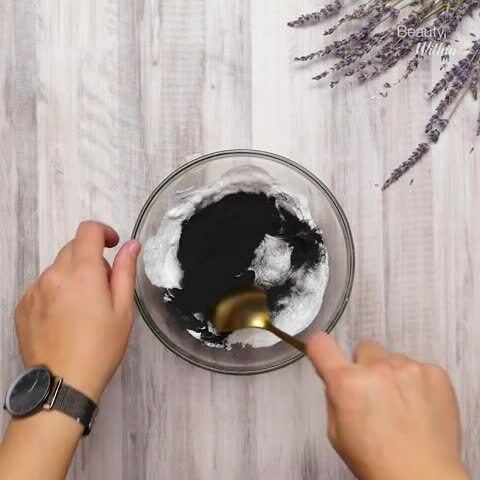 Age-proof your skin with these 4 DIY natural remedies, which are made with simple ingredients and full of nutritional value that'll nourish your skin and make you glow inside and out! 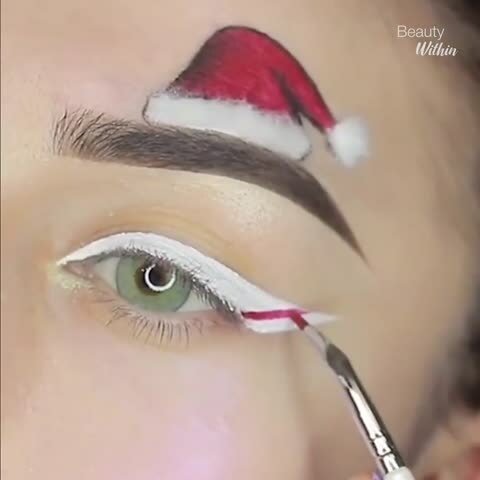 Ran out of ideas for a good holiday look? 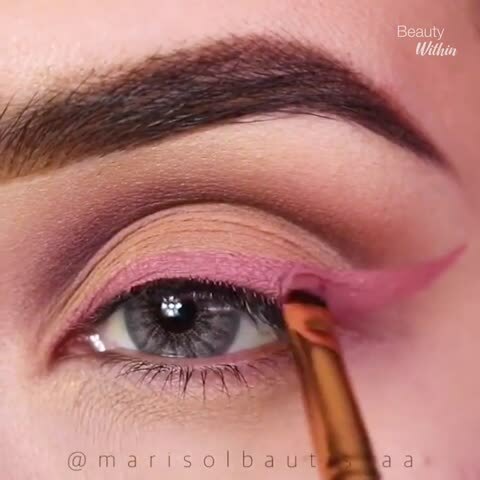 Get some inspiration from these two creative and beautiful Holiday eye makeup! Are you sleeping in the correct position each night? 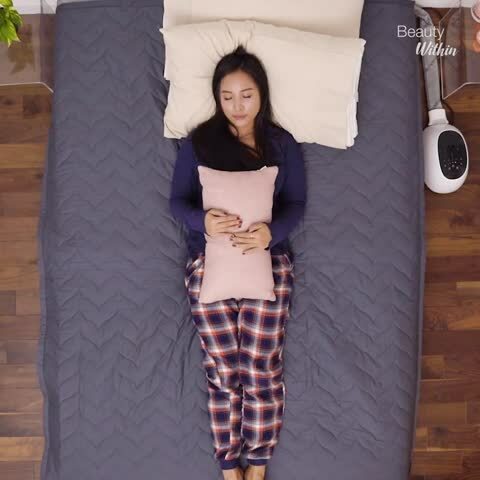 People generally spend 7-8 hours each day sleeping and your sleep position can greatly impact your overall health, learn more about the right sleep positions from our video! Do you struggle with braiding hair? Here's a handy hair braid maker tool that can help you effortlessly create neat, beautiful braids, check out more information in the video! Want to grow taller? Follow our guide using pressure point massages which stimulate the pituitary gland to secrete more growth hormones, it's a natural and harmless way to help increase your height! Wow! 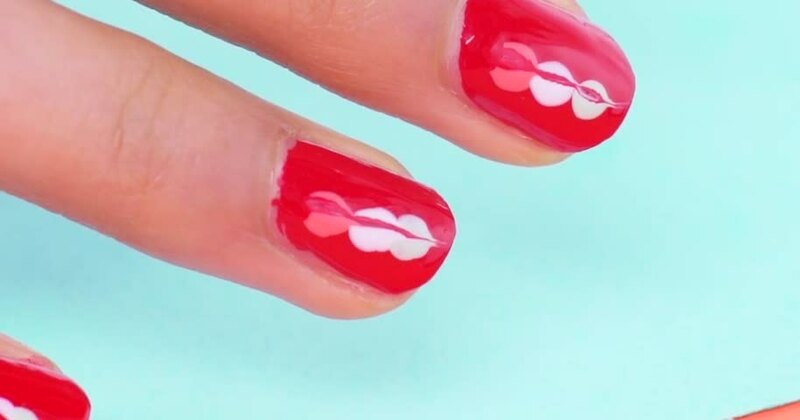 These dip powder nail art designs are so pretty and feminine, it would look fabulous on any girl and great for all occasions. 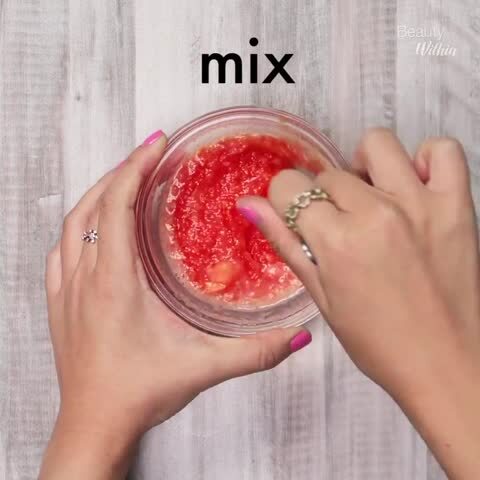 These beauty hacks are so clever and useful, it will save you a lot of time and effort to look great! Say good-bye to leg cramps with these pressure point massages! They're all natural, easy to follow and no side effects! Don't throw out your old T-shirts! 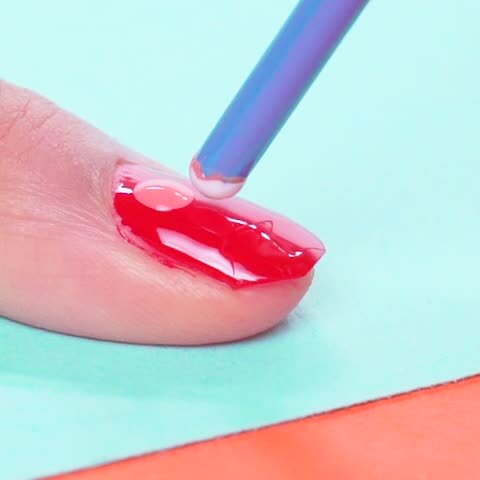 These simple tricks can instantly transform them and make them stylish and new again! 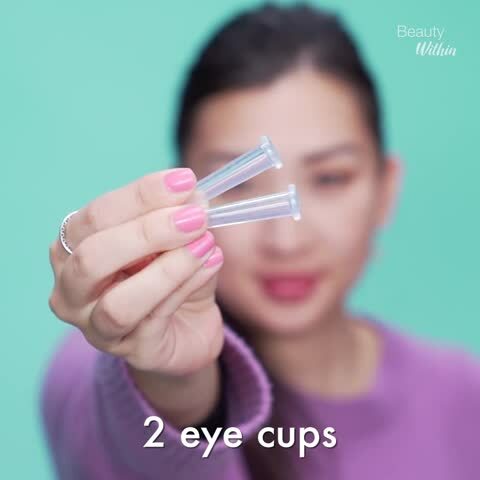 Ever heard of "facial cupping"? Cupping therapy have a long history in traditional Chinese medicine. Facial cupping use reverse suction to tone the face, reduce wrinkles and stimulate collagen production! Learn more about it in our full video! Love the combination of golden eye makeup with the dark lipstick, it creates a glamorous yet enigmatic sensation and it's absolutely beautiful! Do you have dark areas on your armpits, elbows or knees? Well, here are some natural home remedies you can use that will help you get rid of them once and for all! 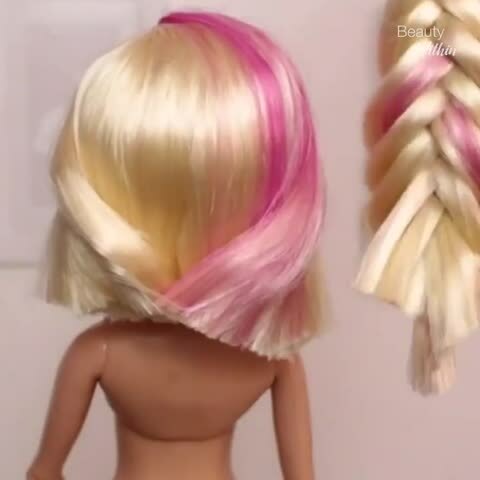 These 3 quick and easy hairstyles are so cute you would love to wear them any day! 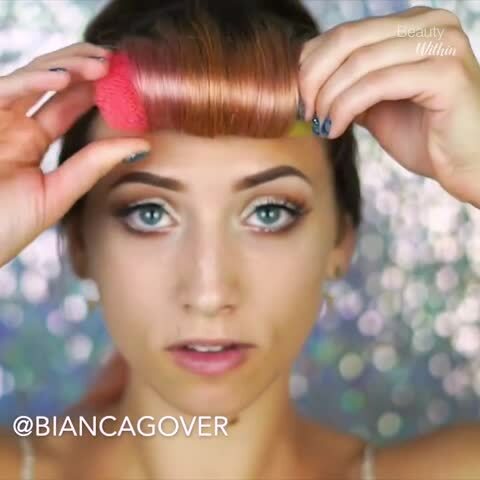 These doll hair transformations are so satisfying to watch! Would love to have any one of these fabulous hairstyles! 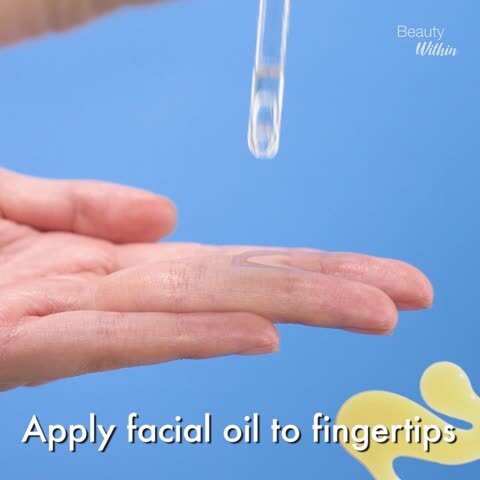 Tired of having dry, flaky skin? 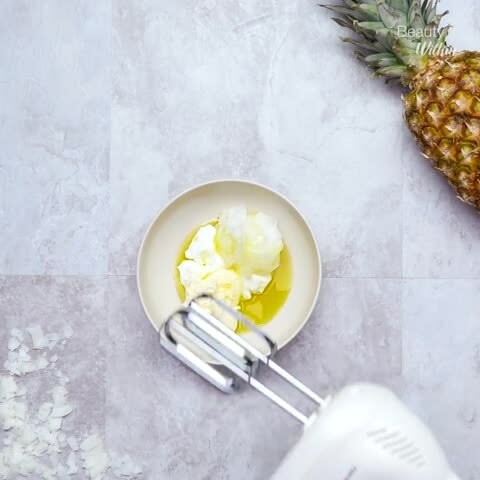 Here are 4 types of body lotions you can make at home to keep your skin smooth and moisturized! She looks like a barbie doll! 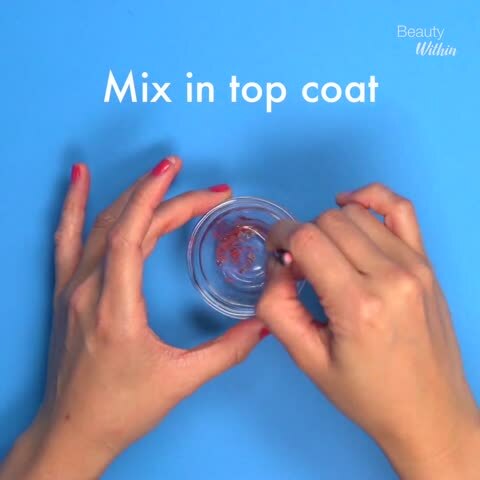 This makeup will look gorgeous on any girl and is great for both casual and formal occasions! 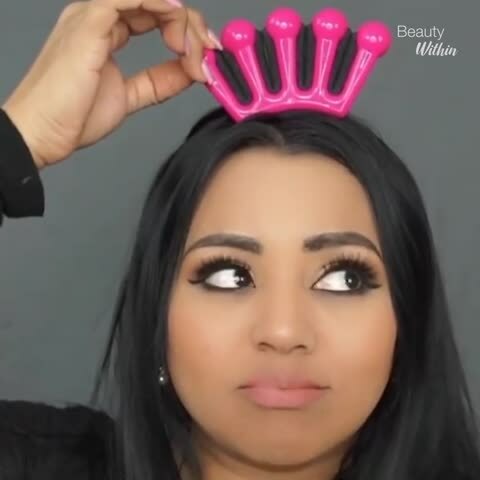 Every girl wants to have long, luxurious lashes, here we will show you how to make eye lash growth serum to help you naturally grow thick and gorgeous lashes, get ready to say good bye to falsies or lash extensions! This deep burgundy colored makeup is so feminine and classy, it's the ideal look to wear to a big event or a fun party! What a skilled barber! 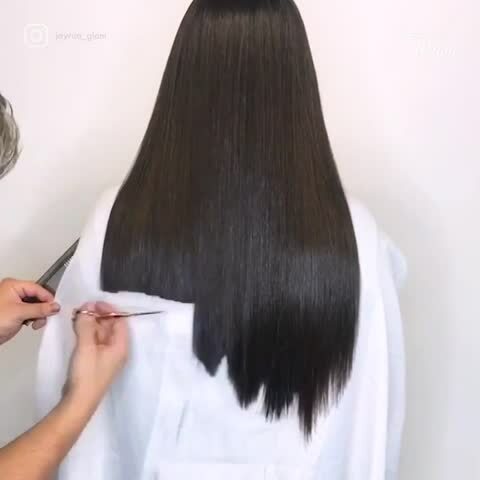 These hair cuts all look fabulous! For girls, pink is always the prettiest color! 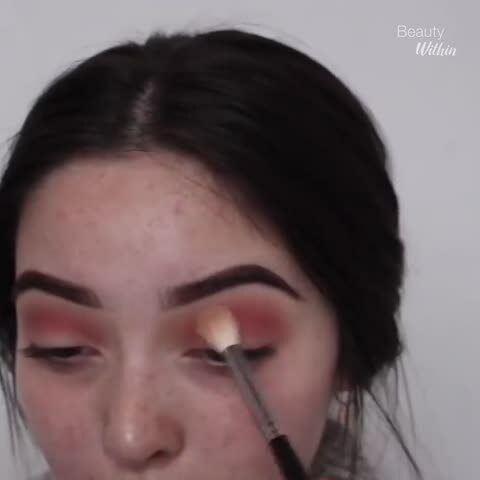 We love to incorporate it everywhere from clothing to makeup, this video tutorial will demonstrate how to do a pink colored eye makeup look so you can be pretty in pink! 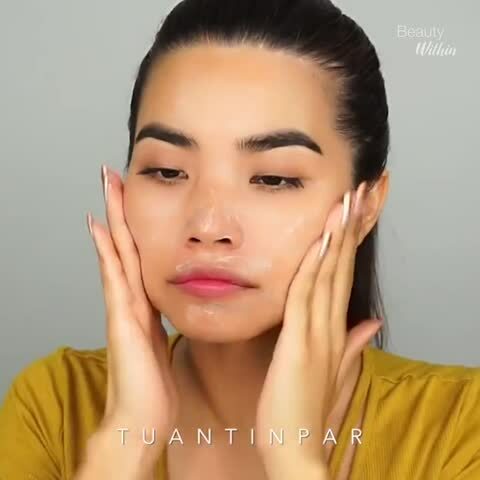 Beautiful skin is the foundation to a nice appearance. 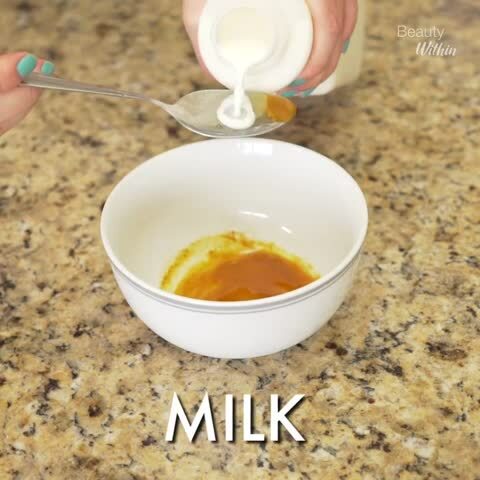 Follow this easy tutorial and get smooth and flawless skin yourself! Vintage hairstyles always look classy and timeless, but creating them seems so difficult. 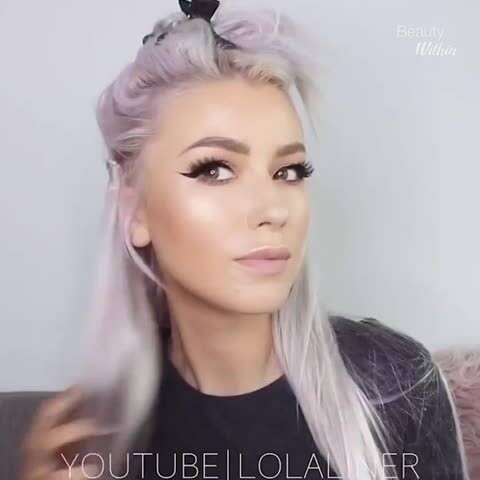 This video will show you two elegant, easy to follow vintage hairstyles you can create from scratch! This mask is amazing! 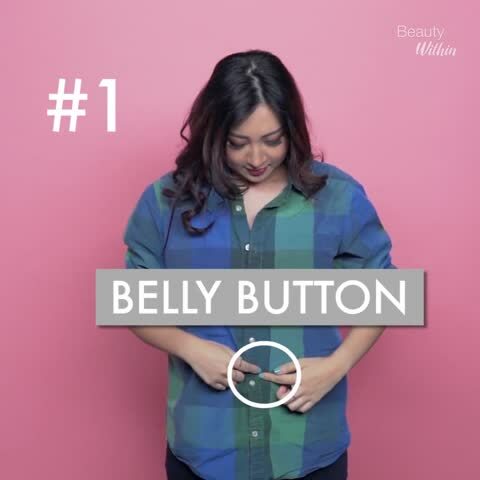 It's magnetic and will extract all the dirt from underneath your skin. Check out how to in our full video! 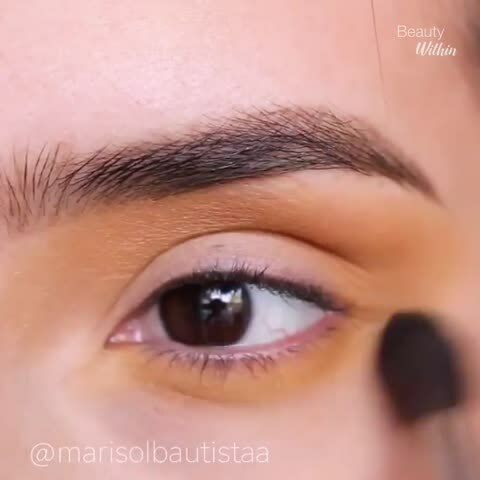 This colorful and exquisite eye makeup look is great for times when you're craving some changes to your usual style! These 3 half up do hairstyles are so cute and elegant! Goes well with all types of outfits too! 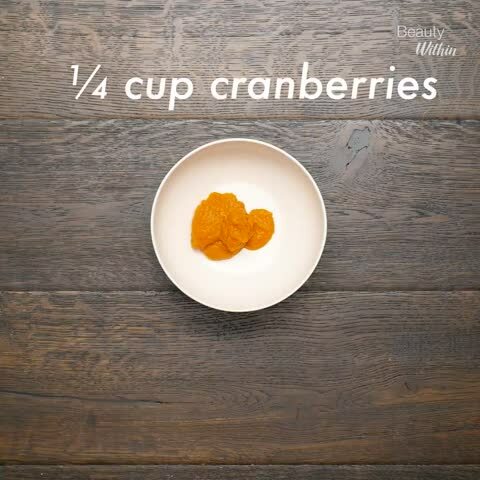 Got a lot of leftover food after Thanksgiving dinner and unable to finish them all? 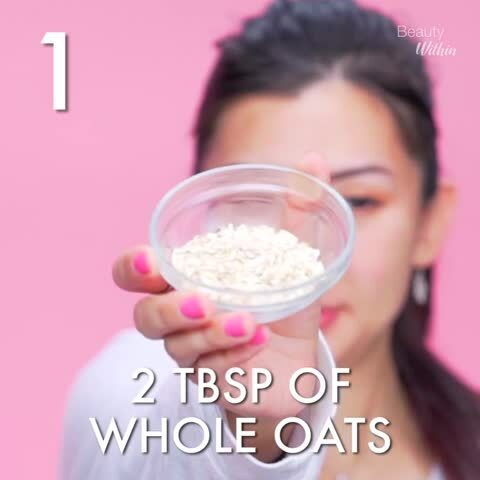 Don't worry, you can actually incorporate many of these foods into your face mask! 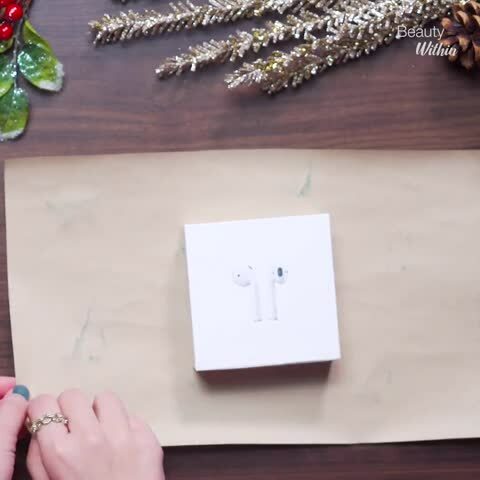 Check out how-to in our full video! 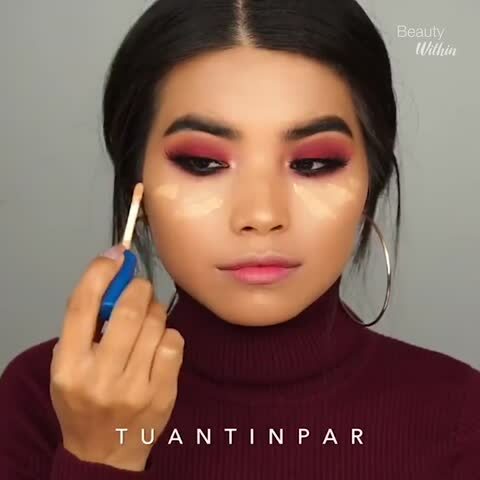 Love the subtle colors of this makeup look! 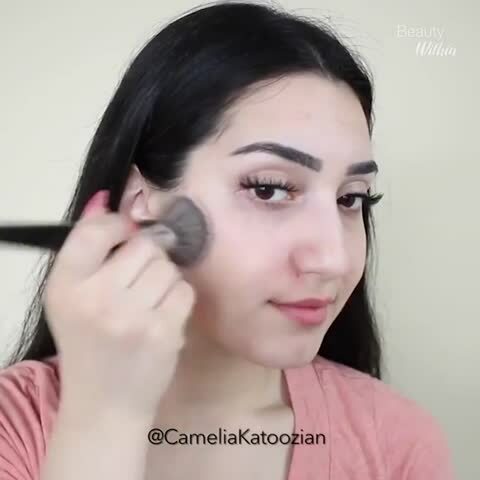 It brings out your natural beauty without over doing it and looks absolutely gorgeous!